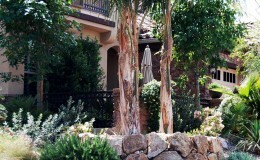 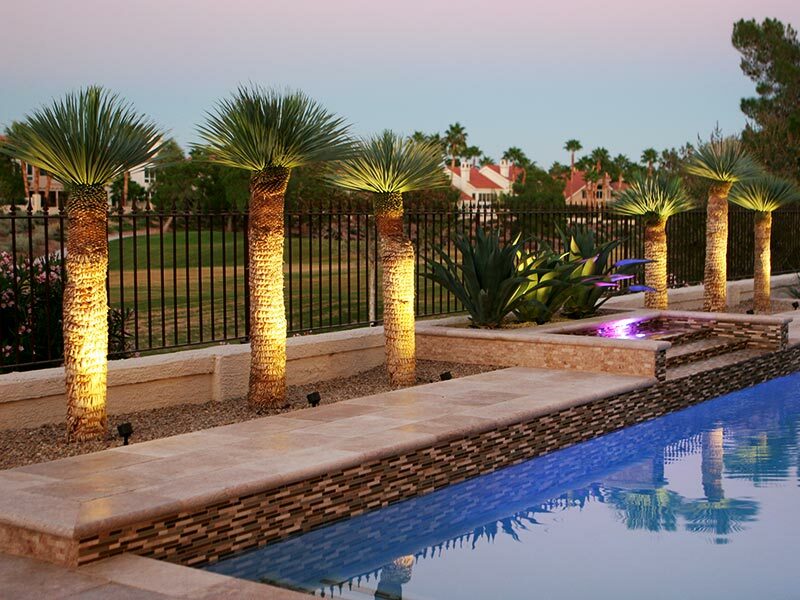 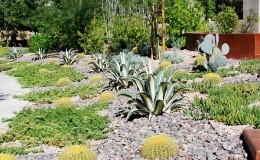 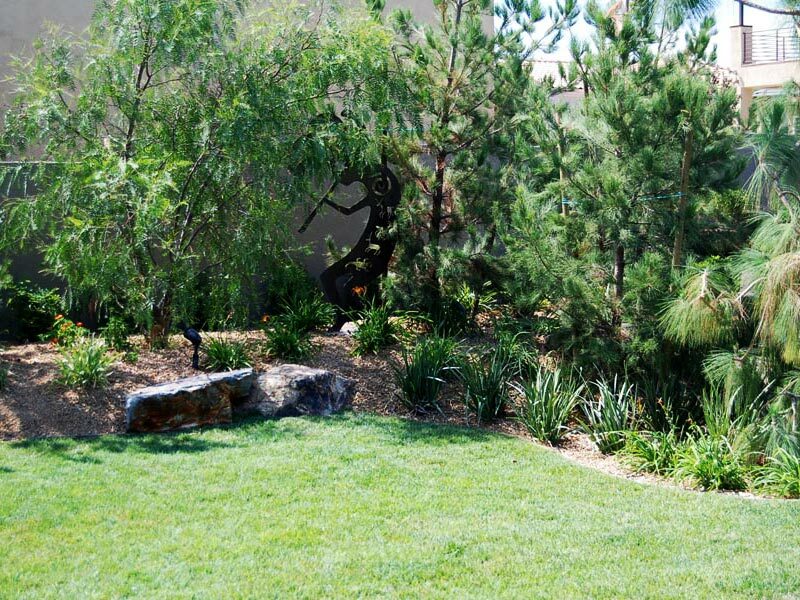 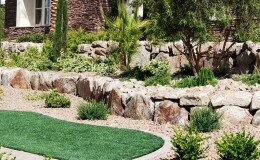 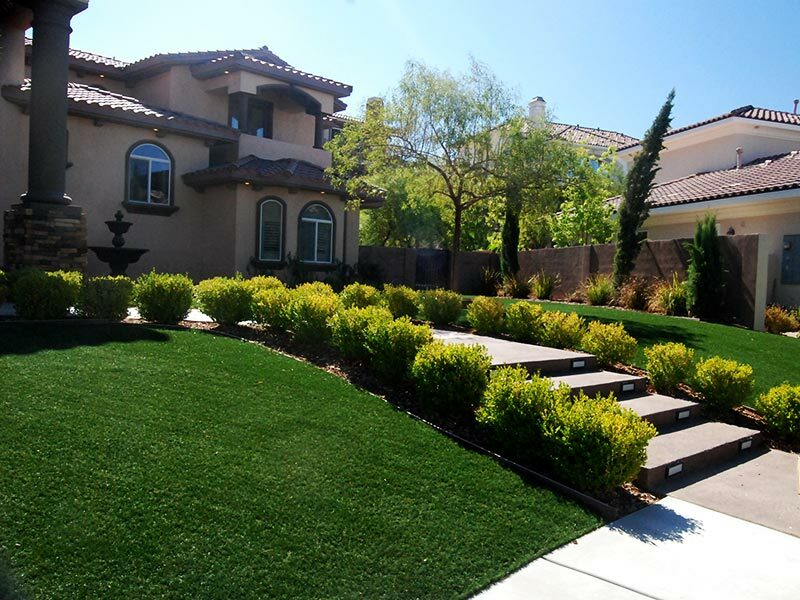 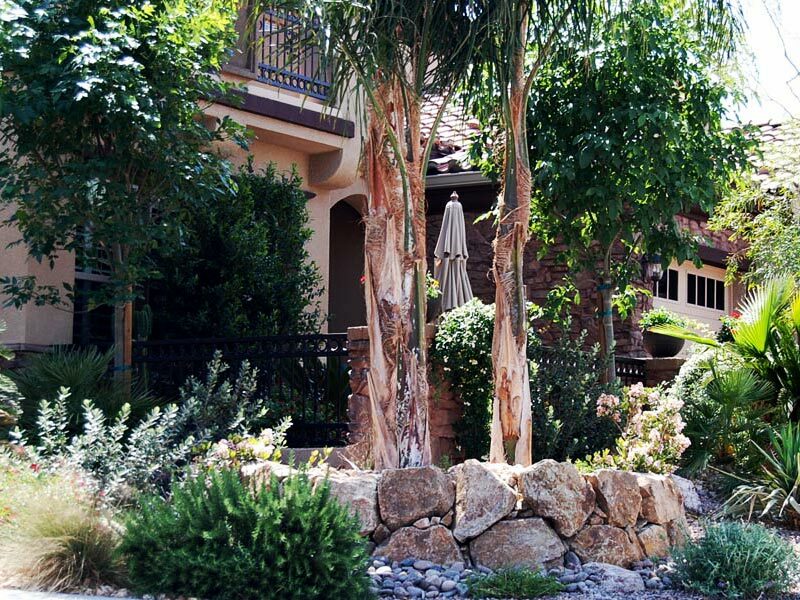 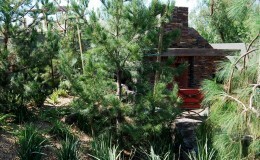 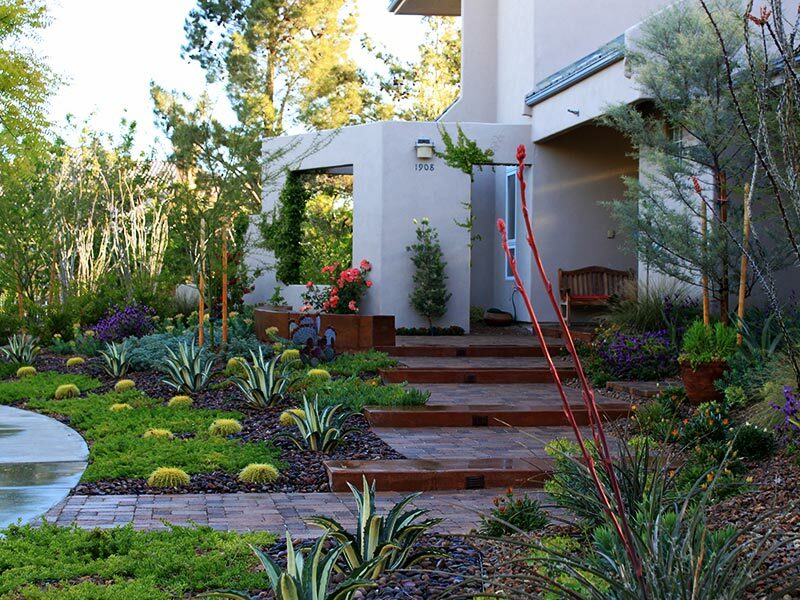 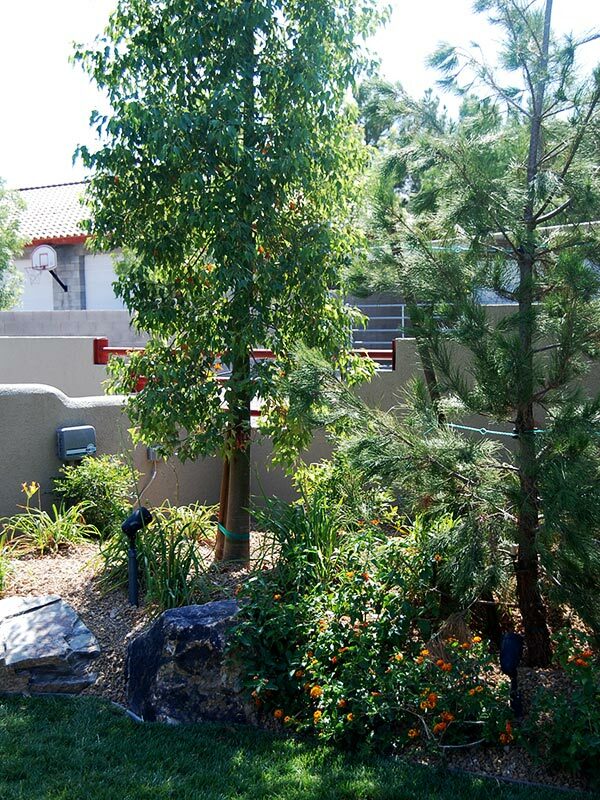 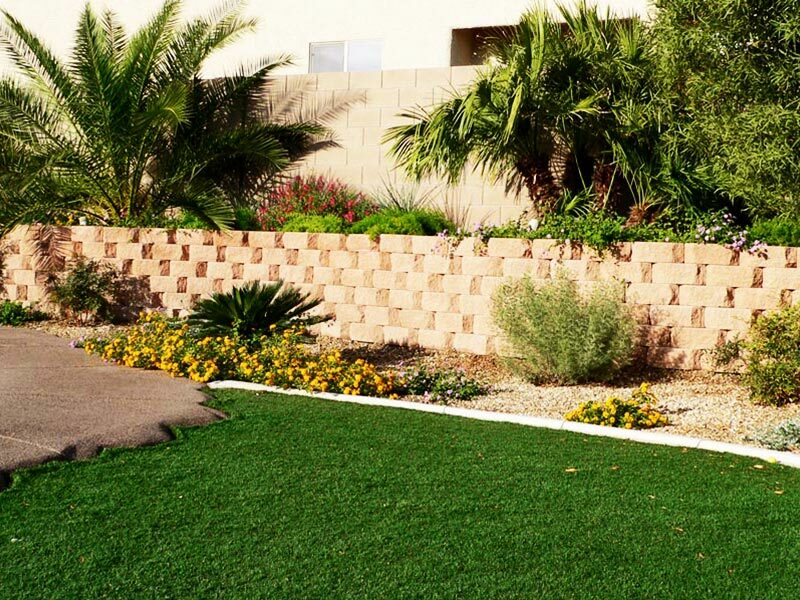 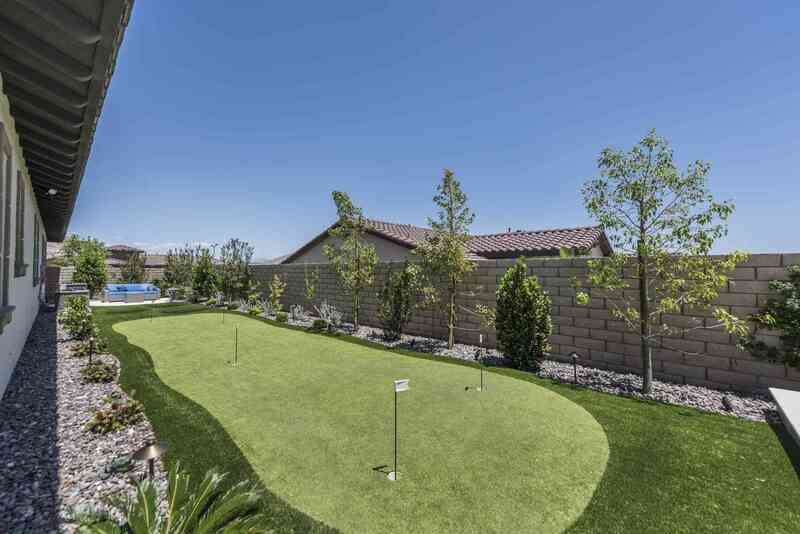 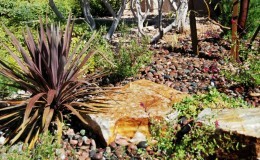 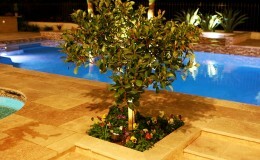 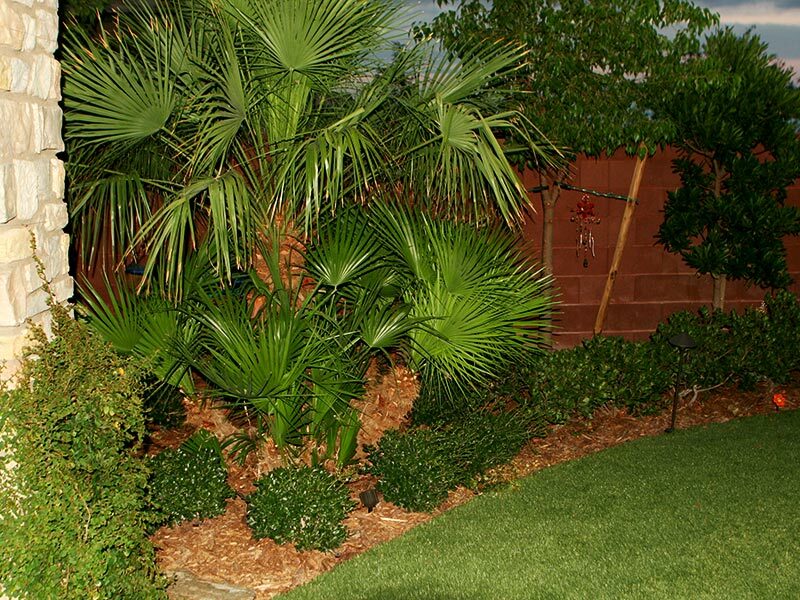 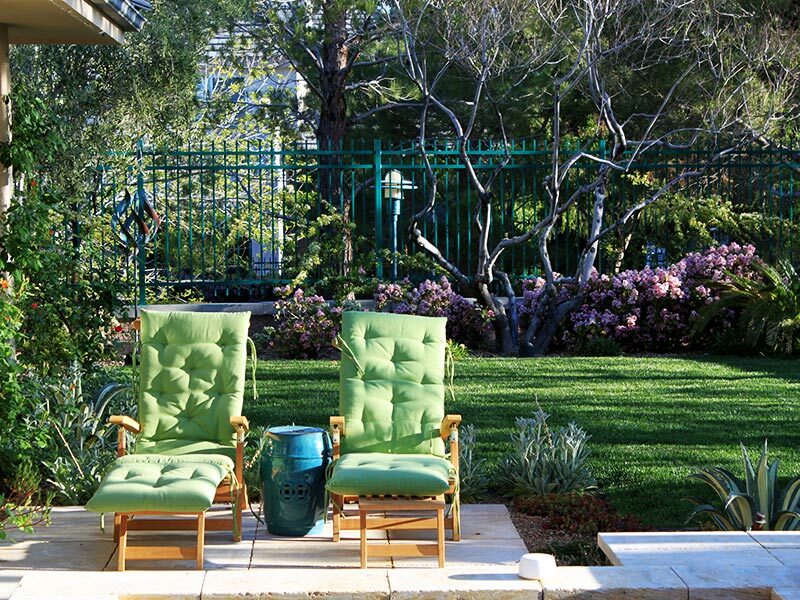 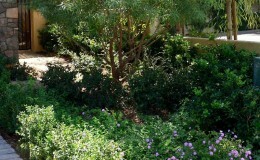 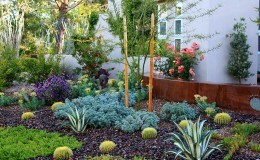 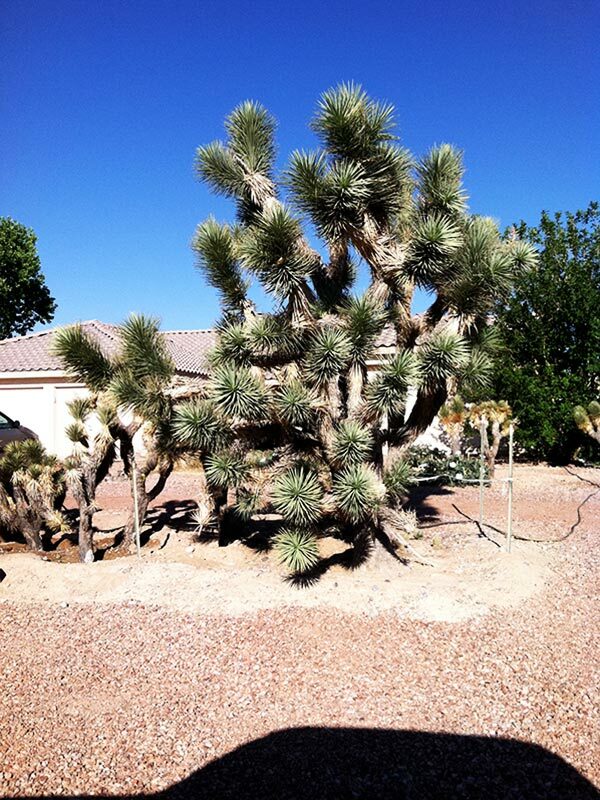 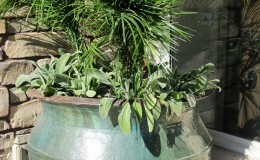 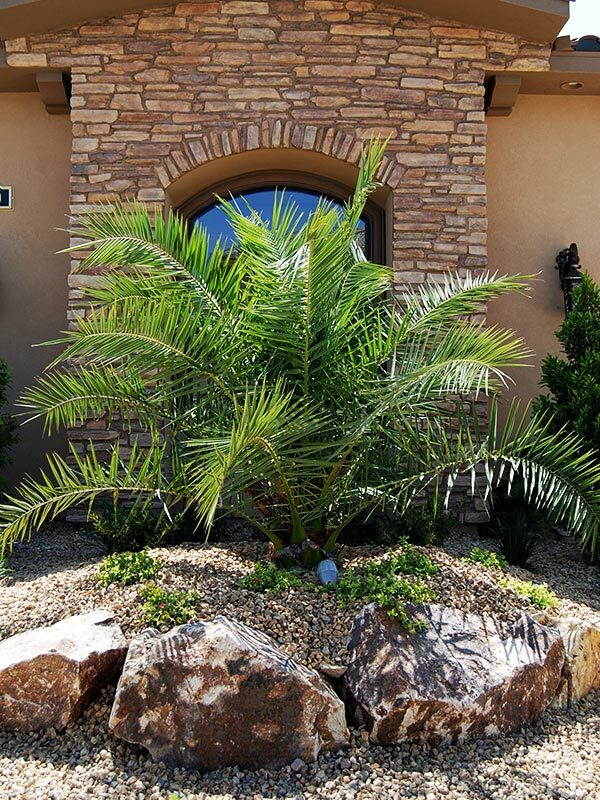 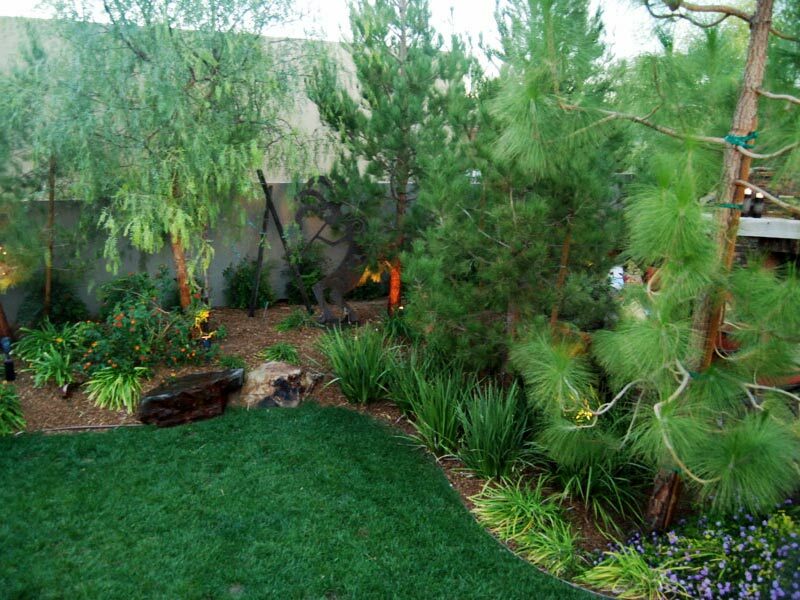 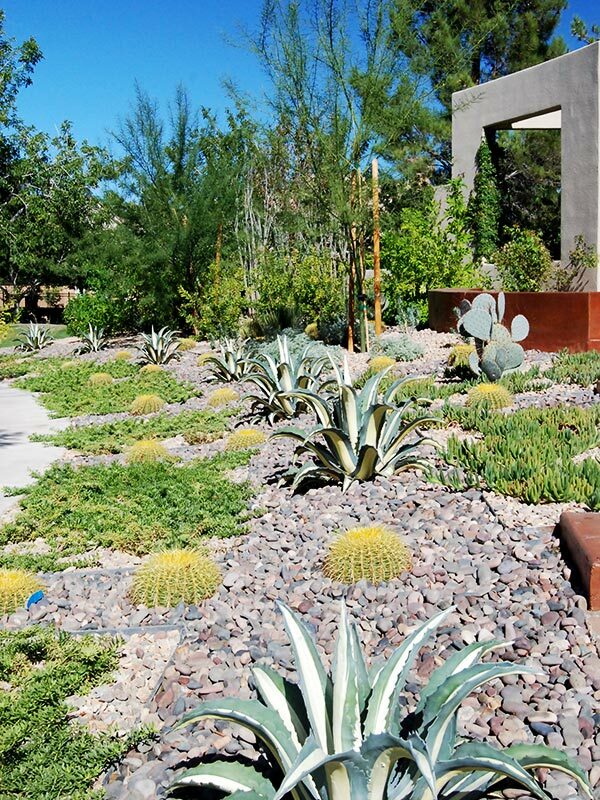 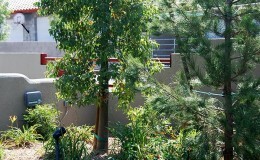 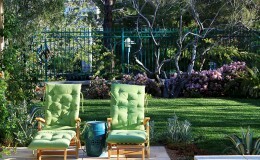 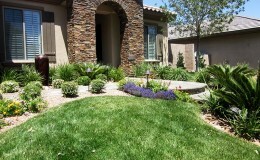 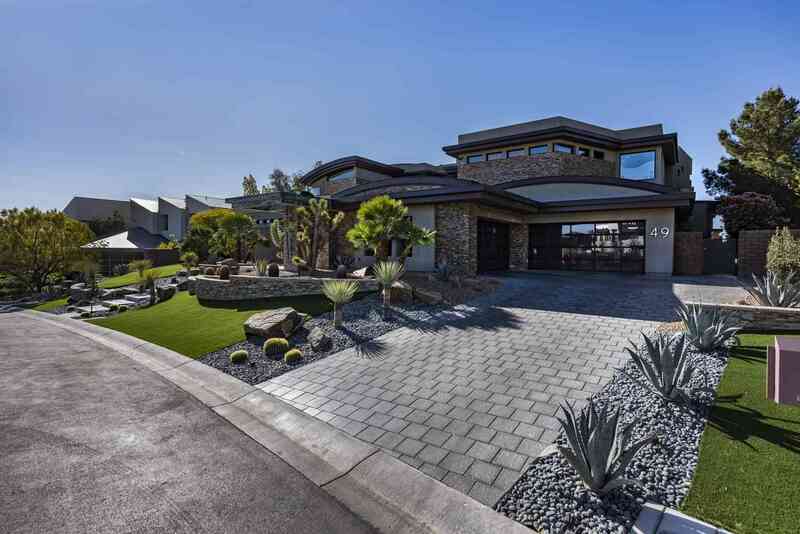 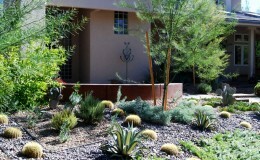 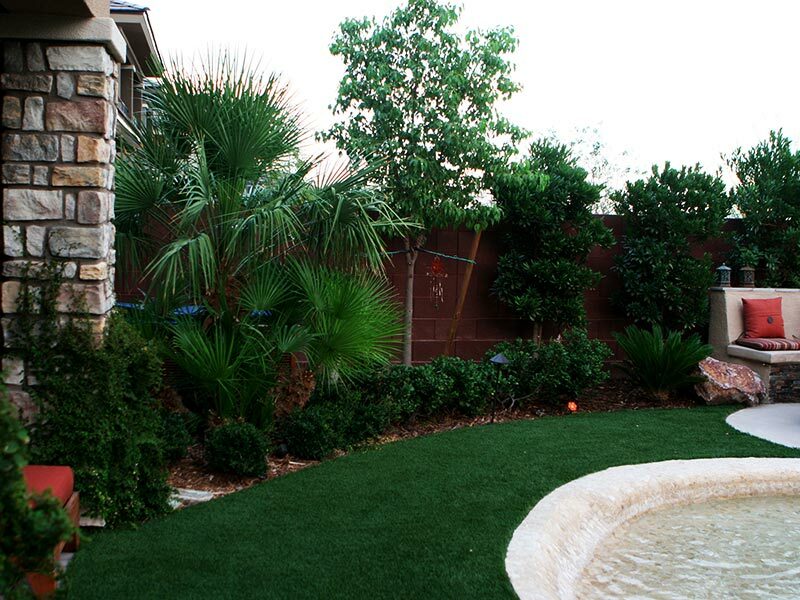 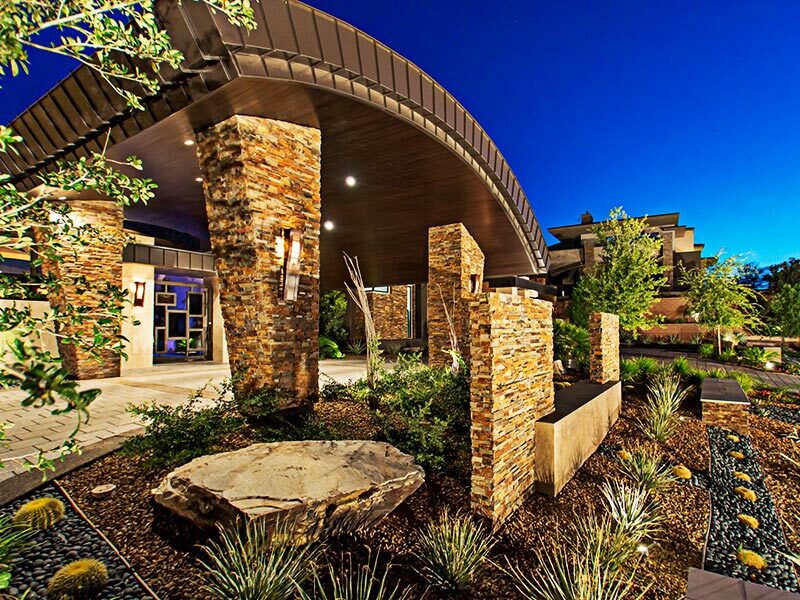 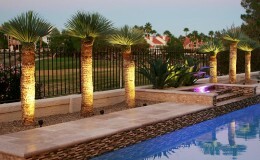 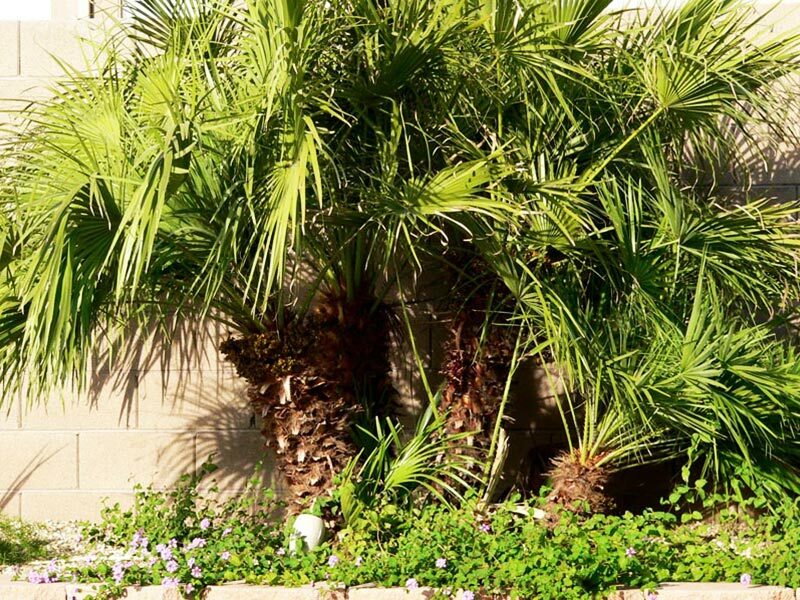 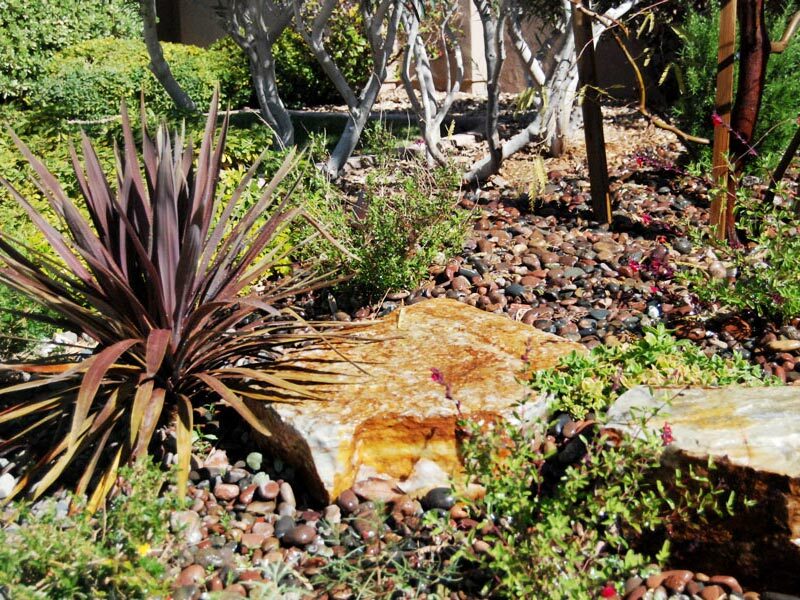 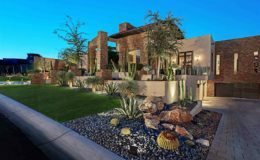 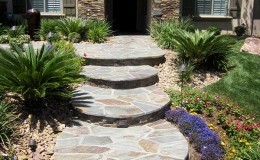 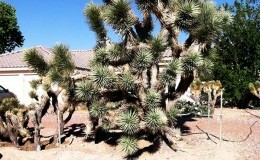 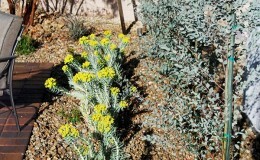 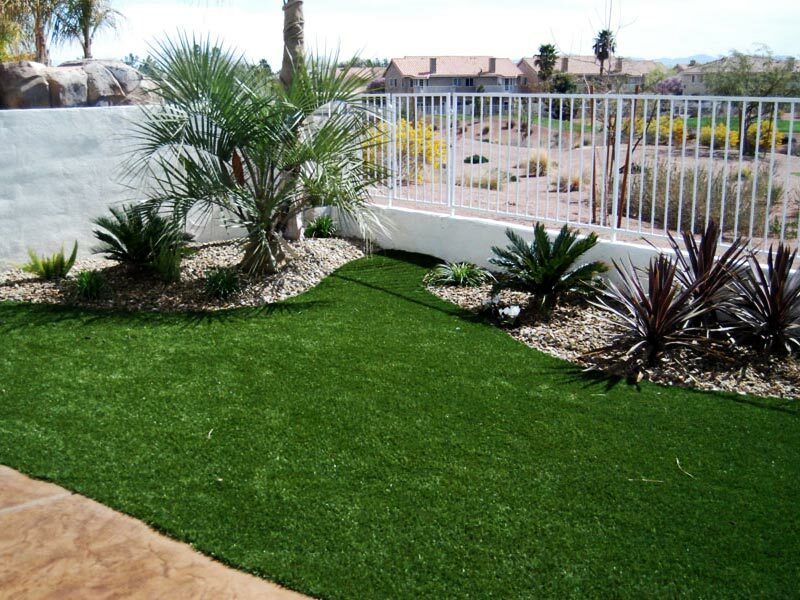 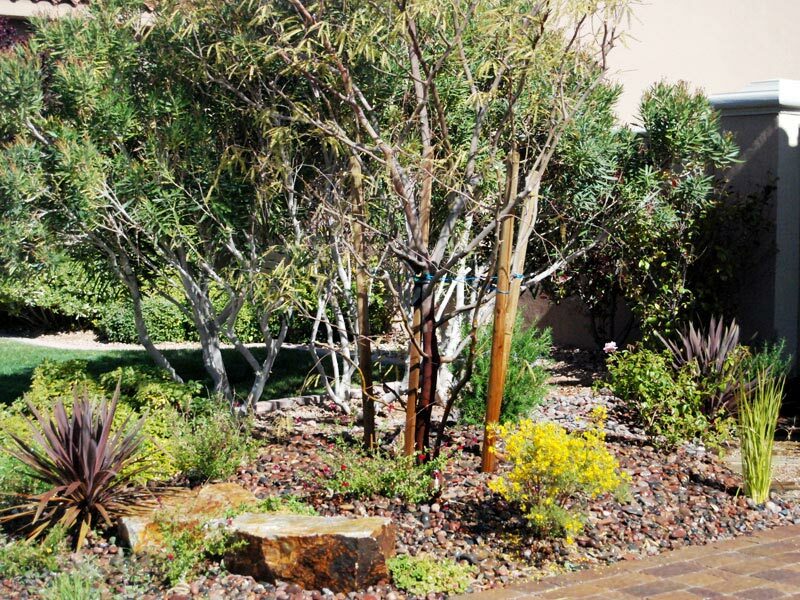 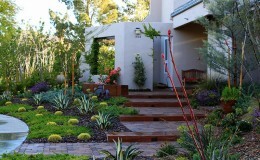 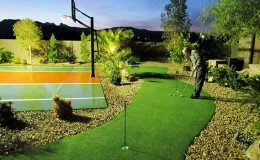 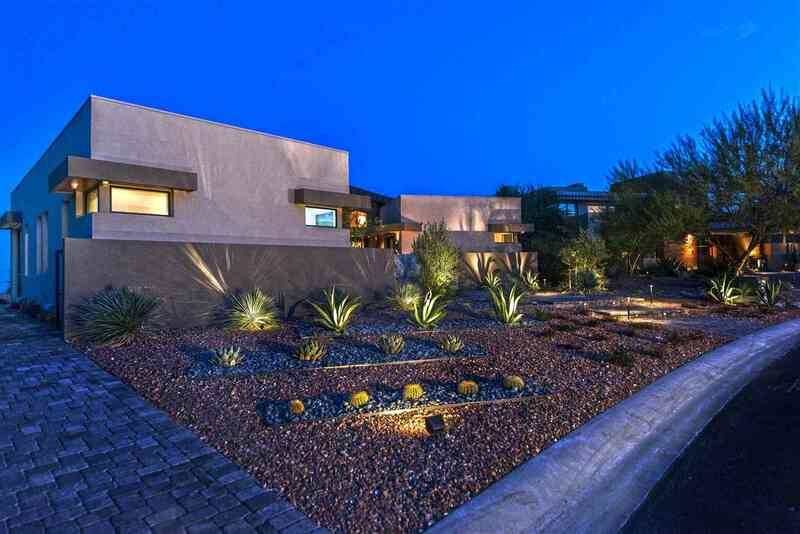 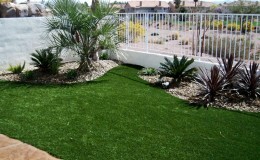 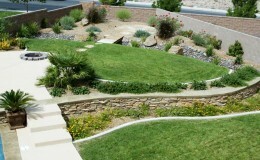 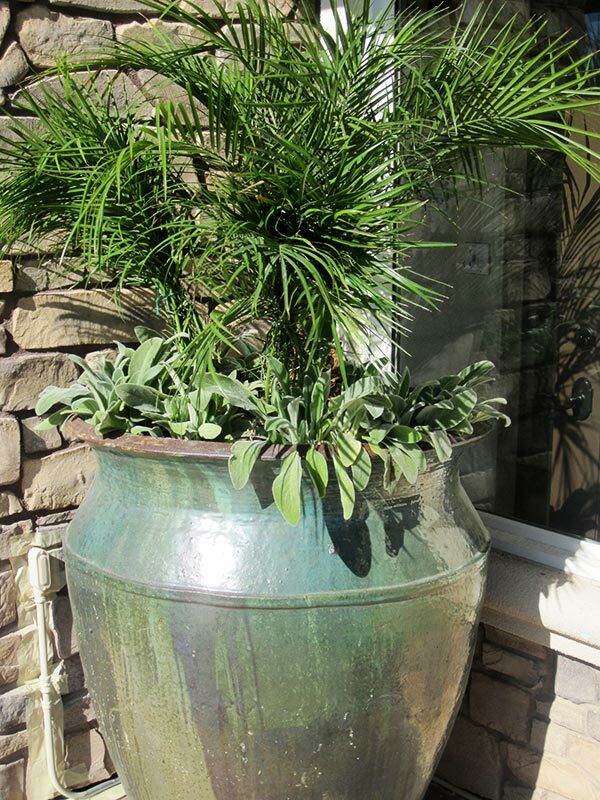 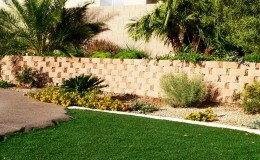 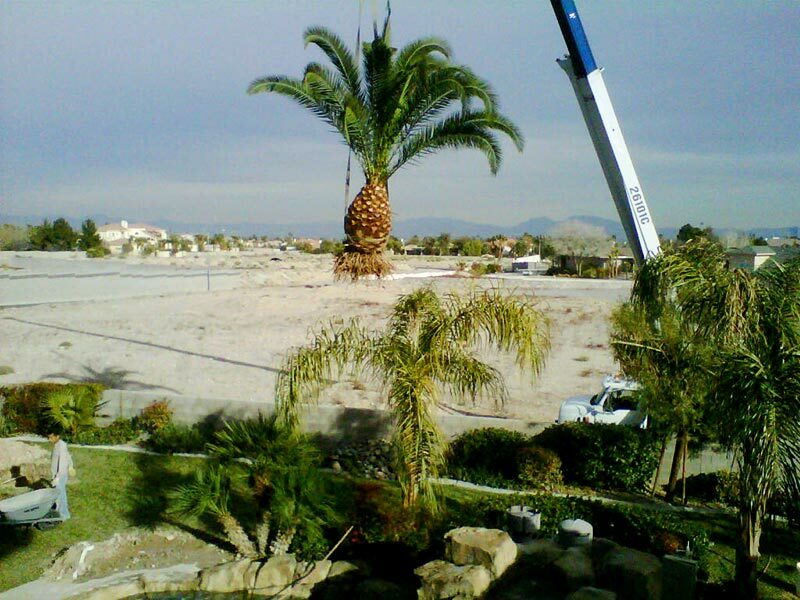 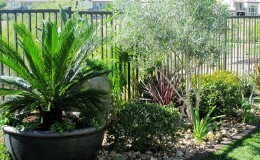 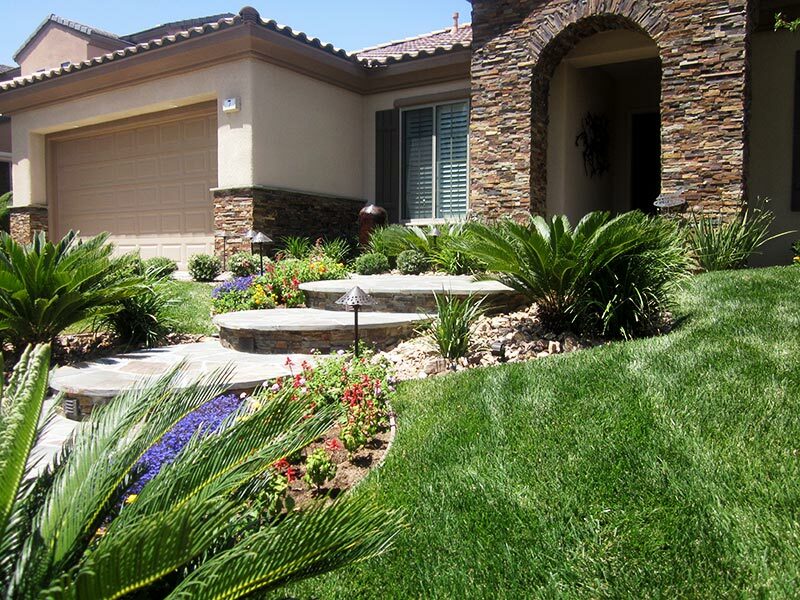 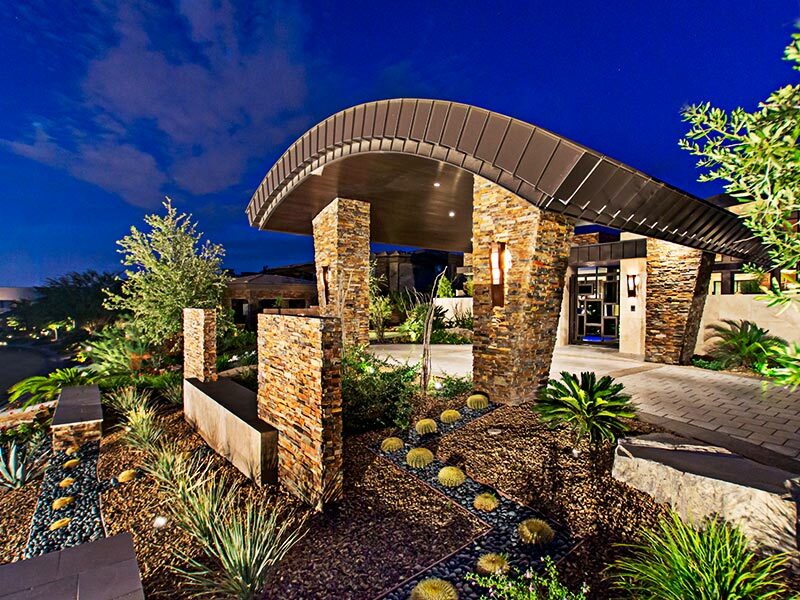 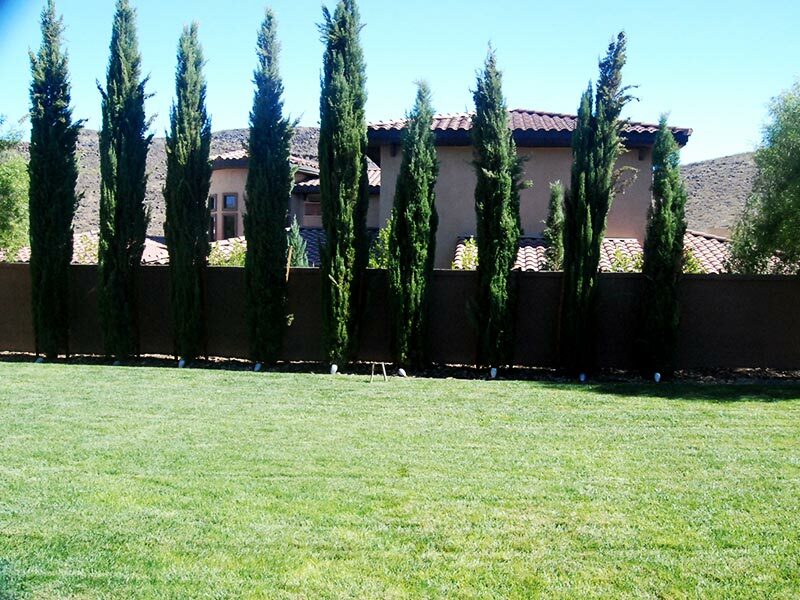 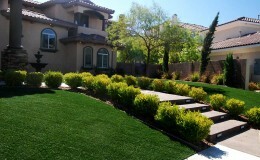 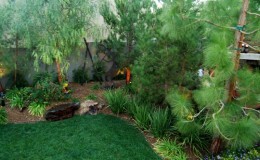 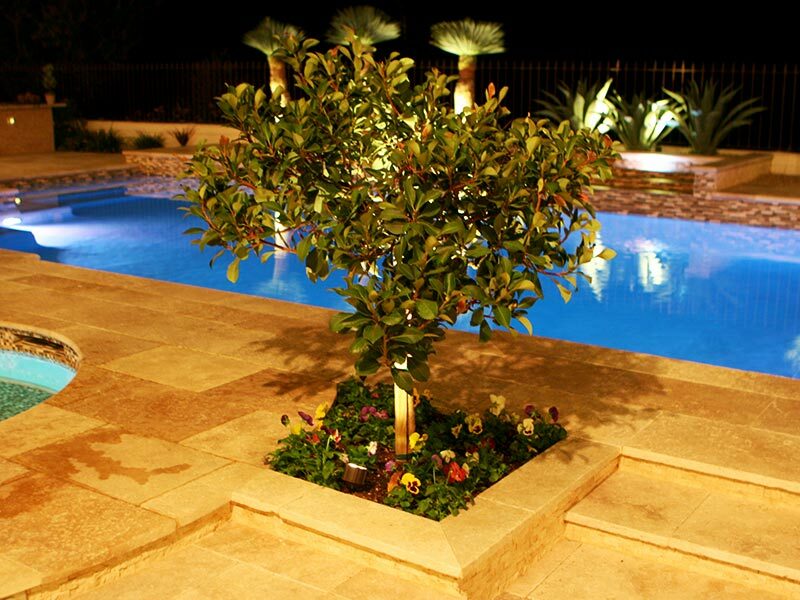 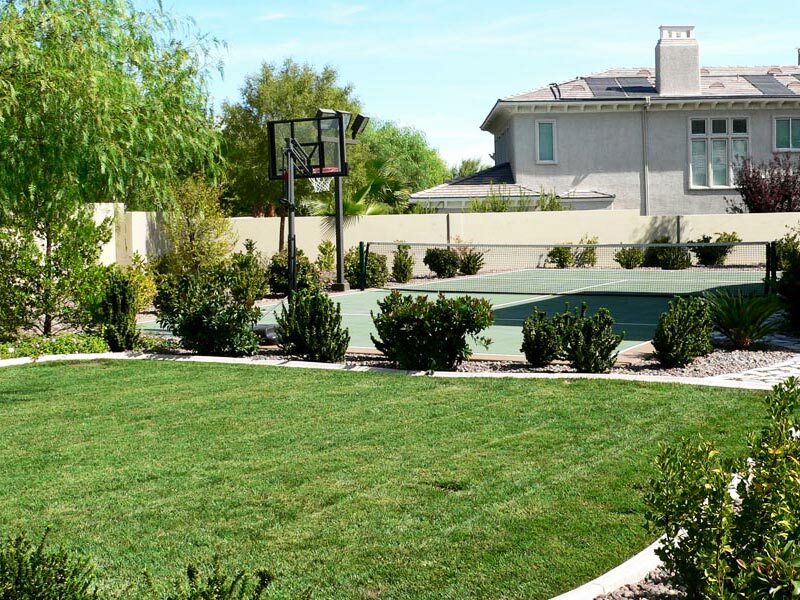 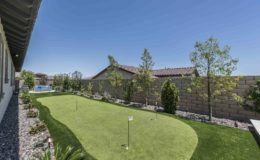 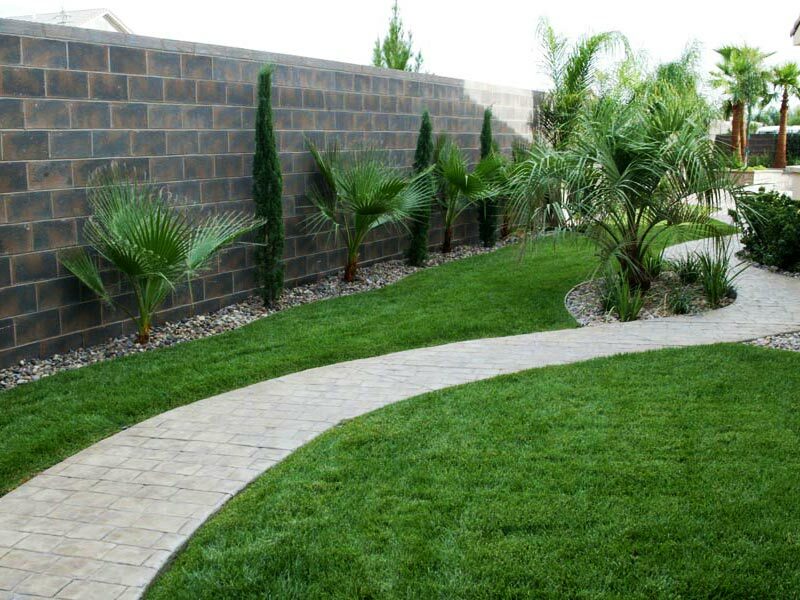 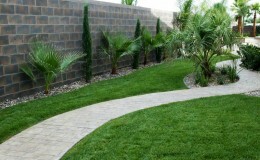 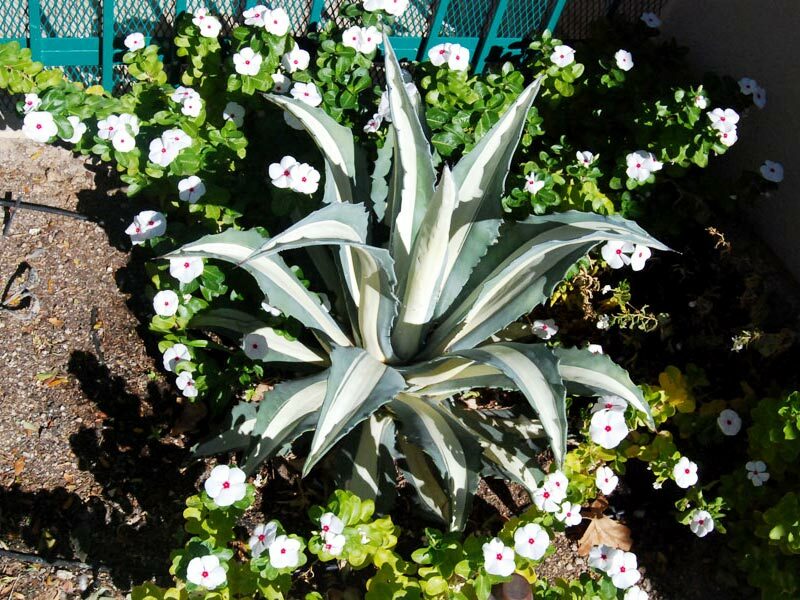 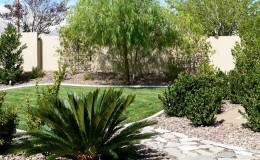 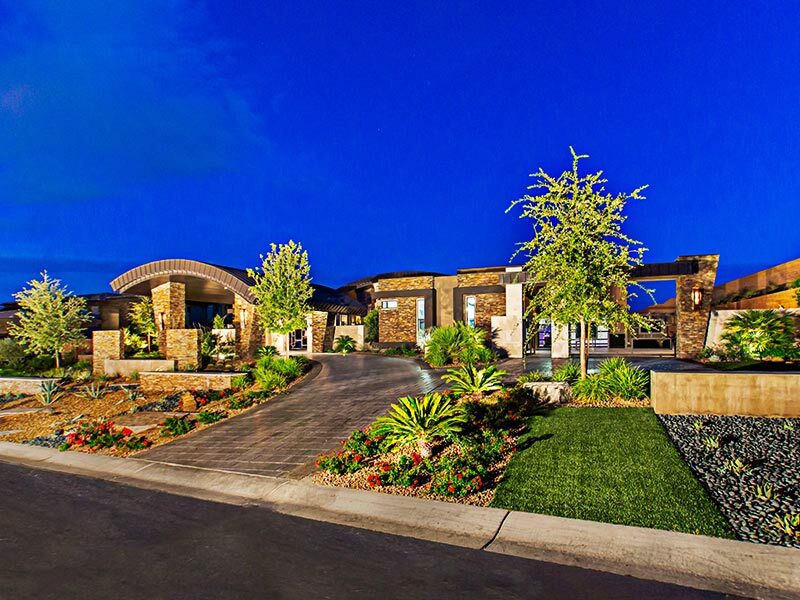 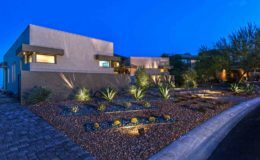 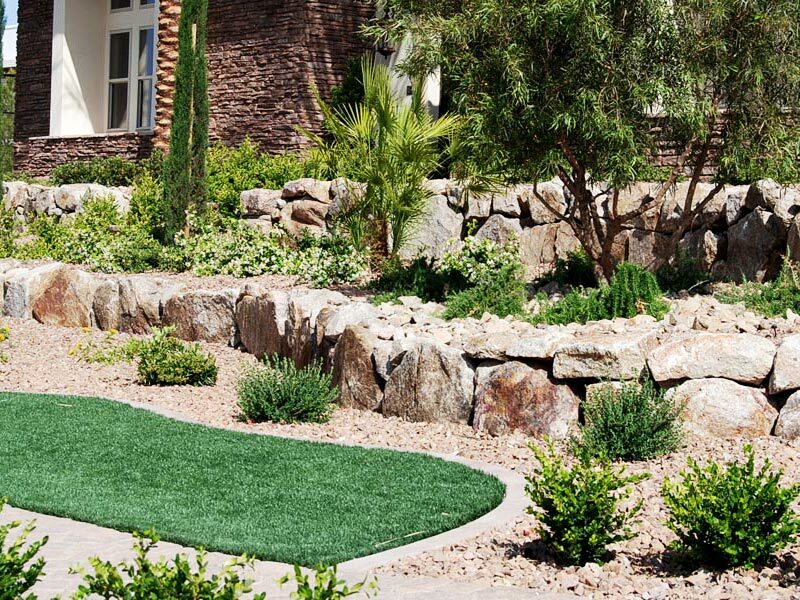 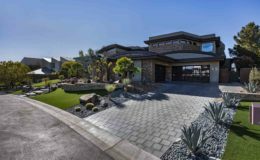 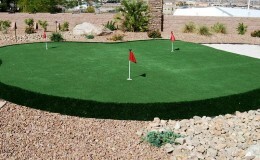 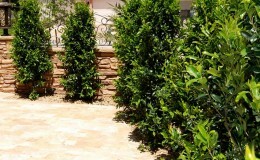 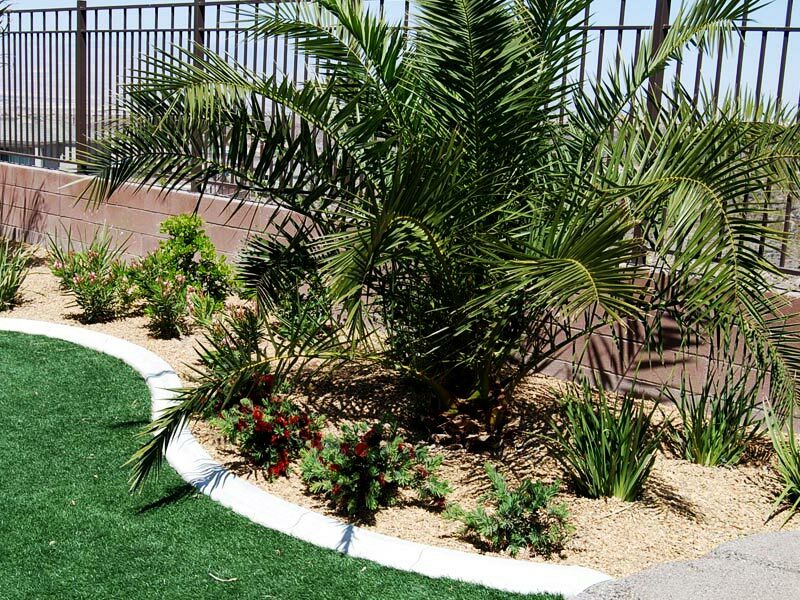 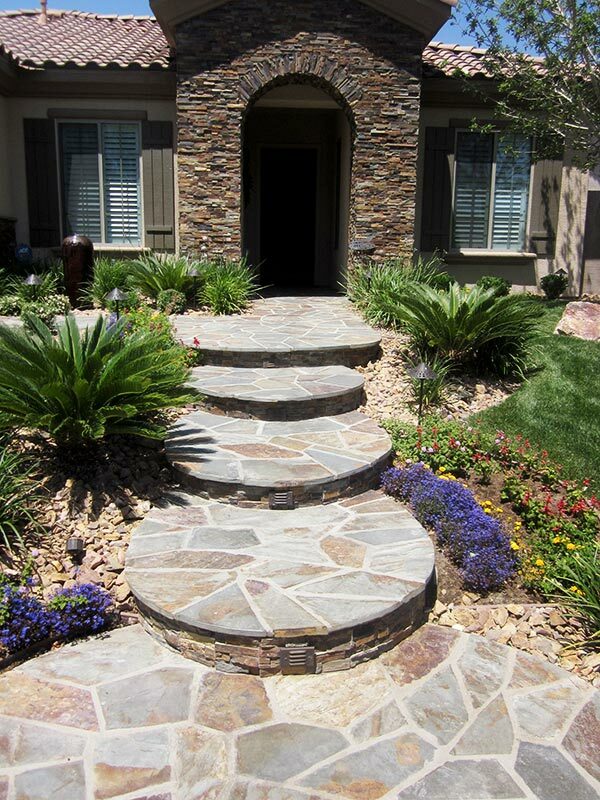 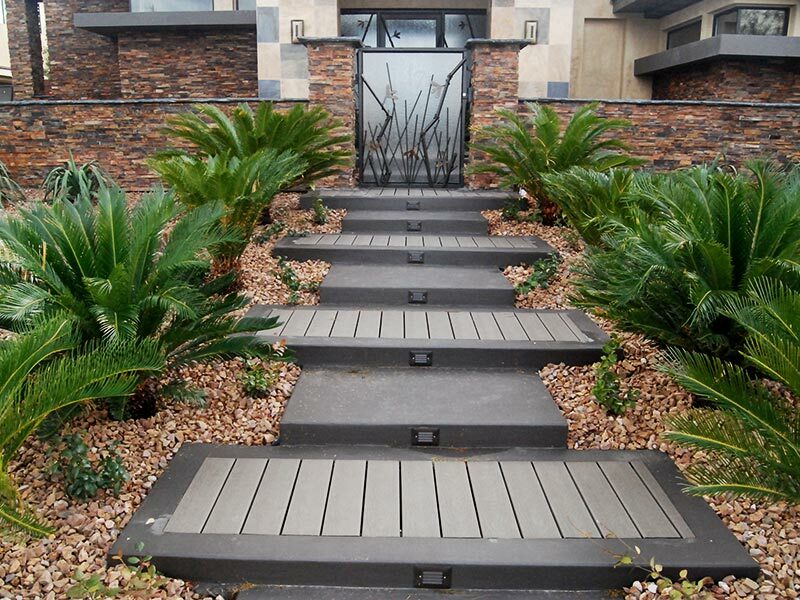 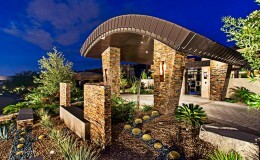 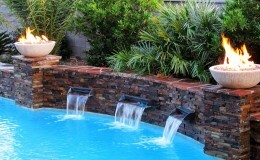 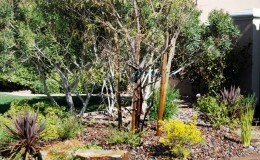 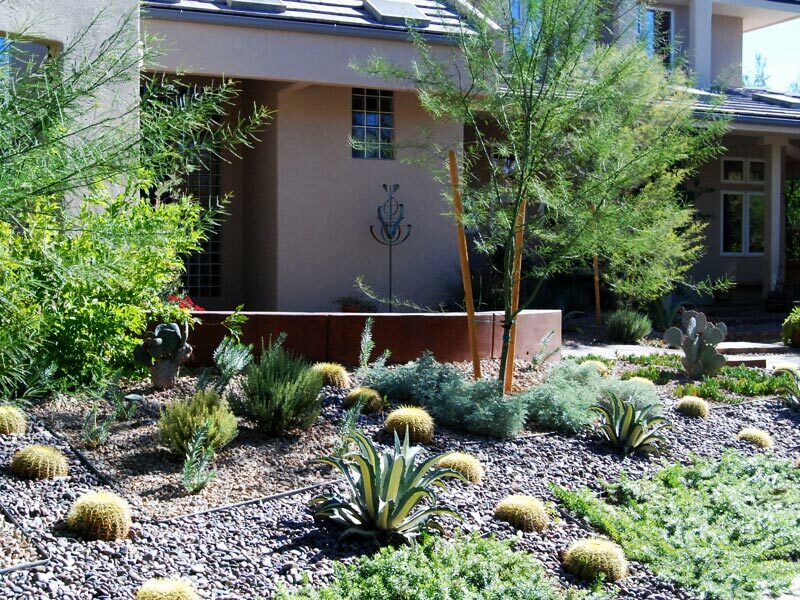 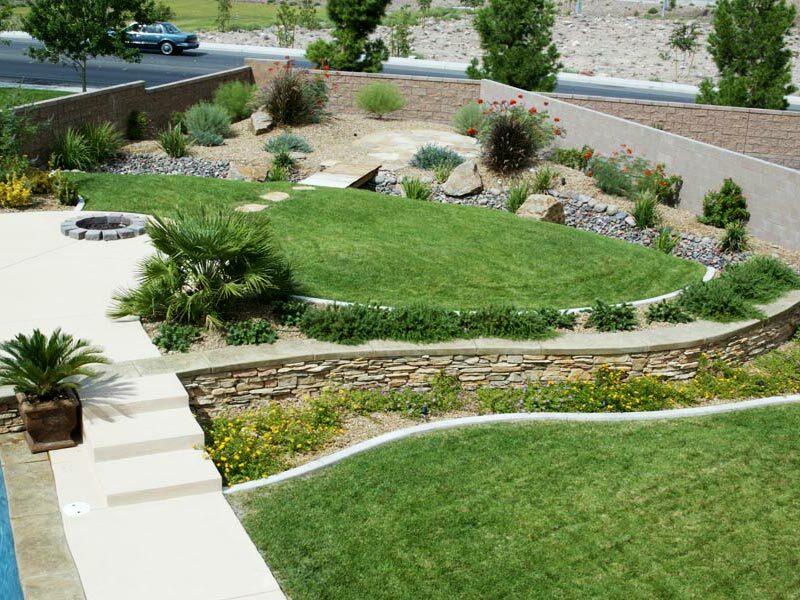 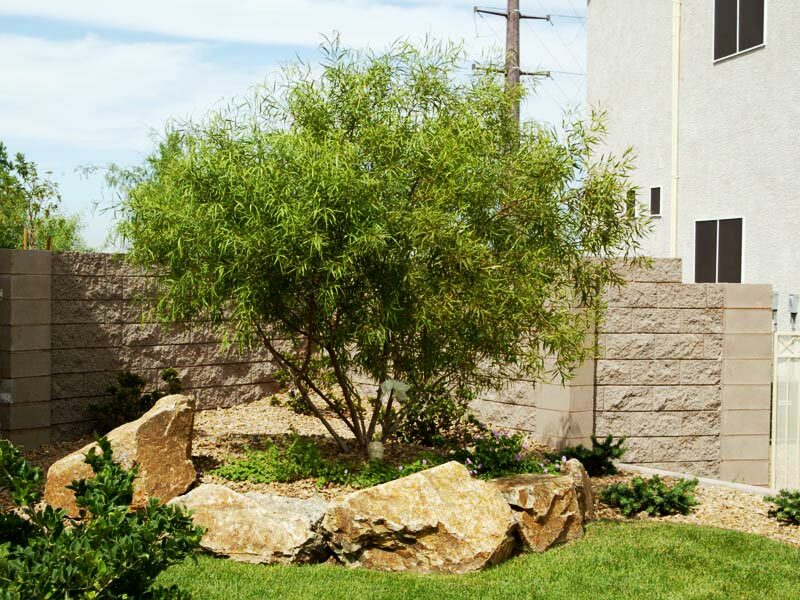 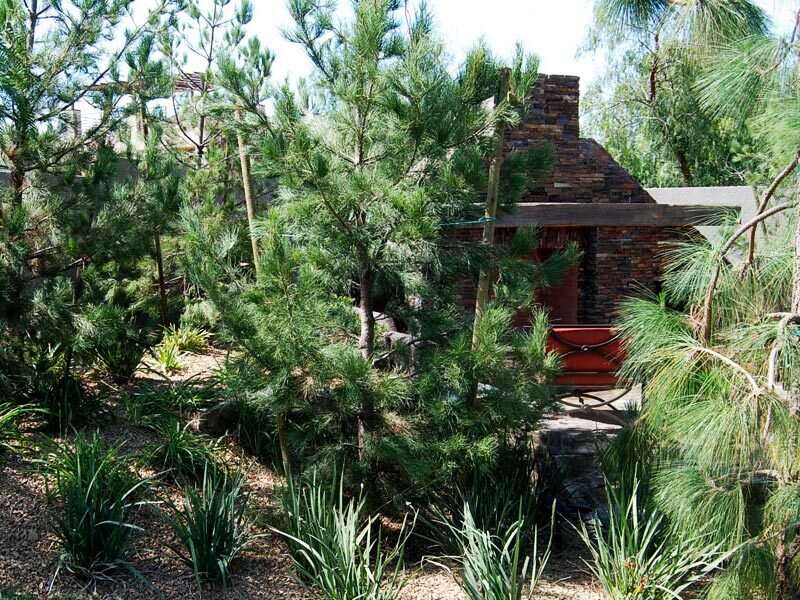 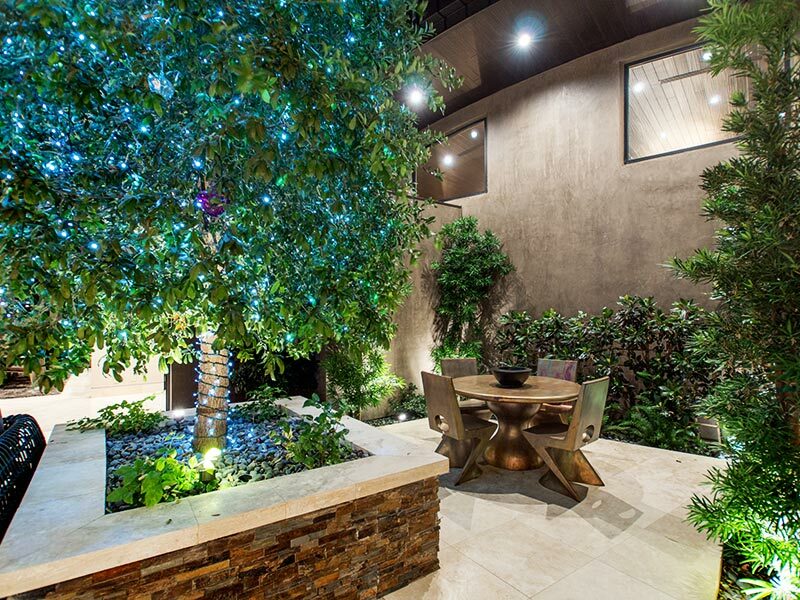 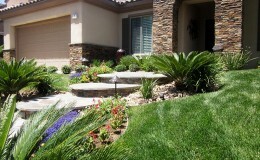 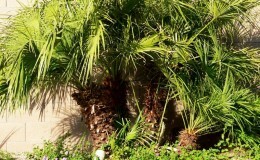 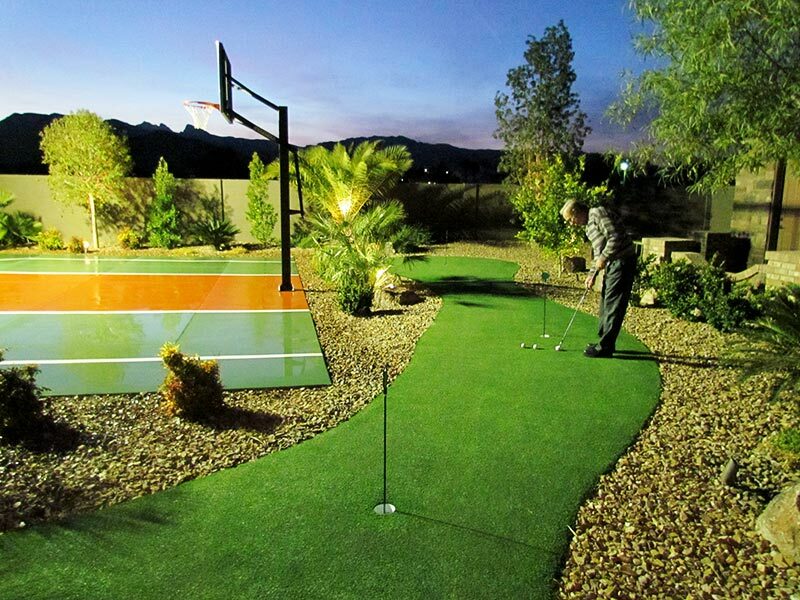 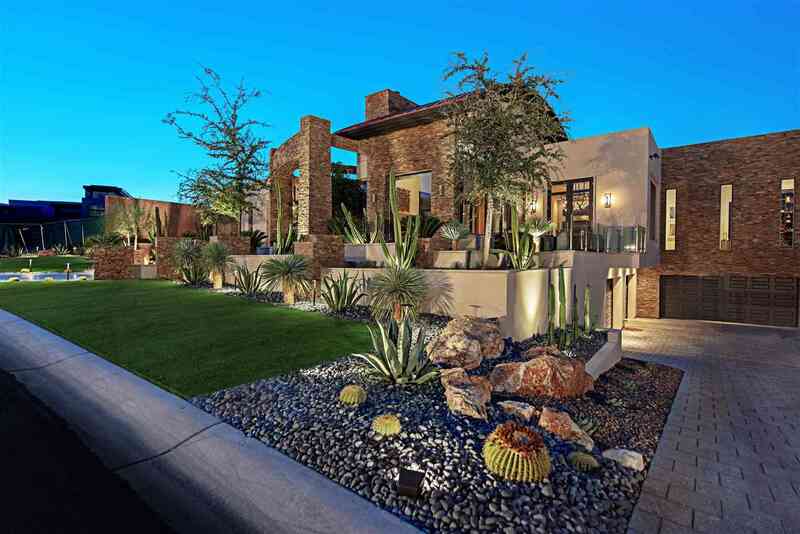 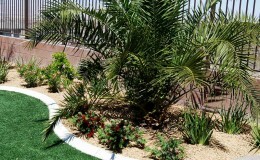 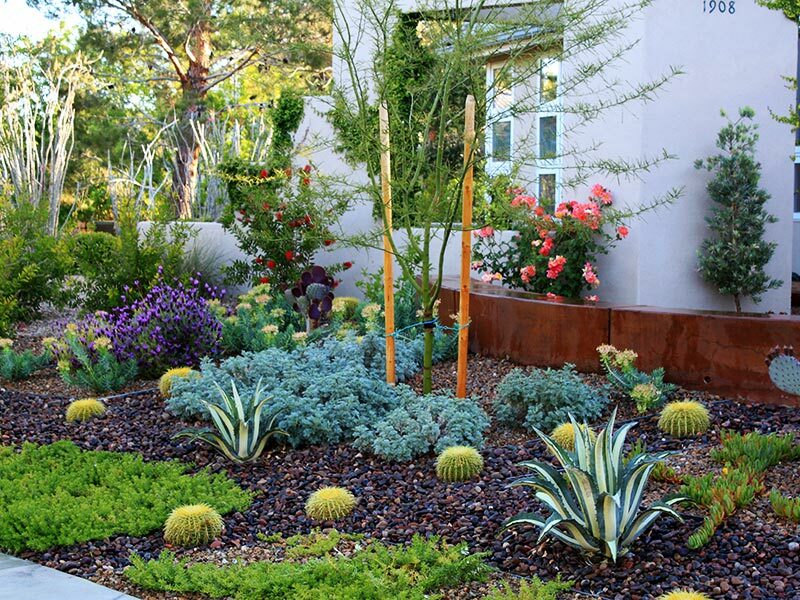 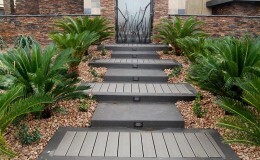 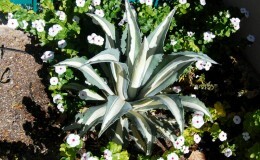 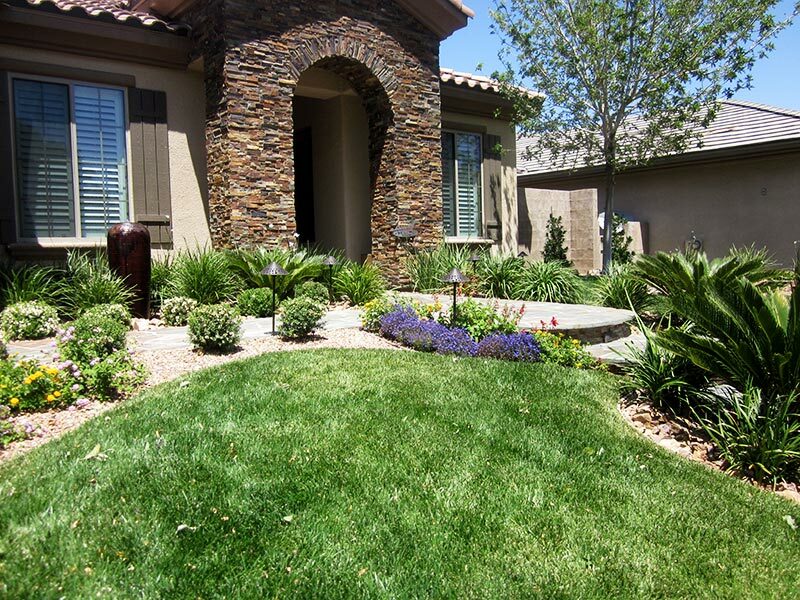 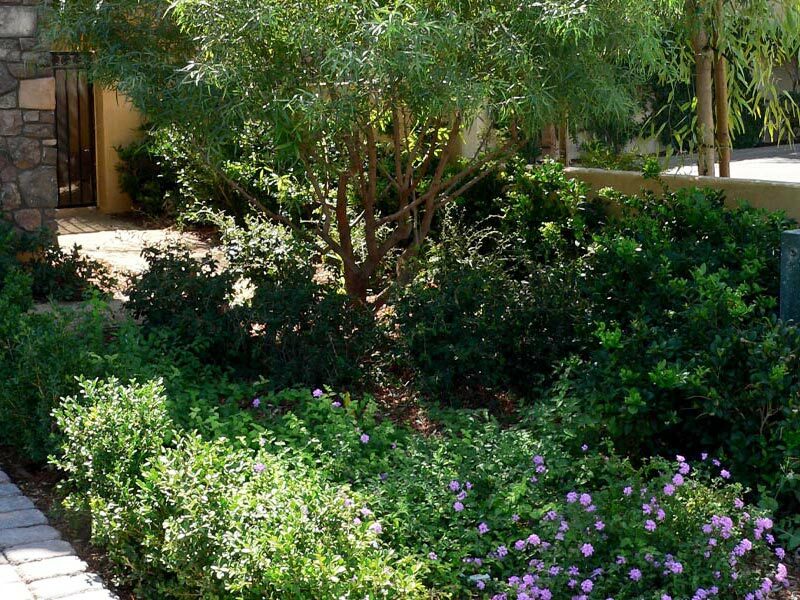 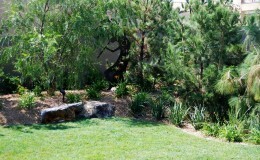 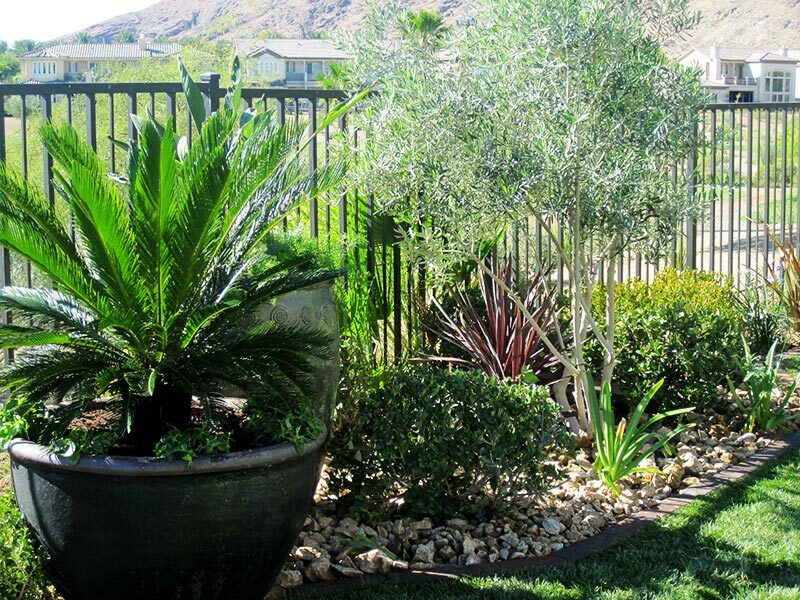 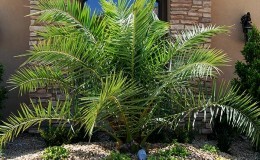 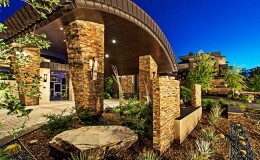 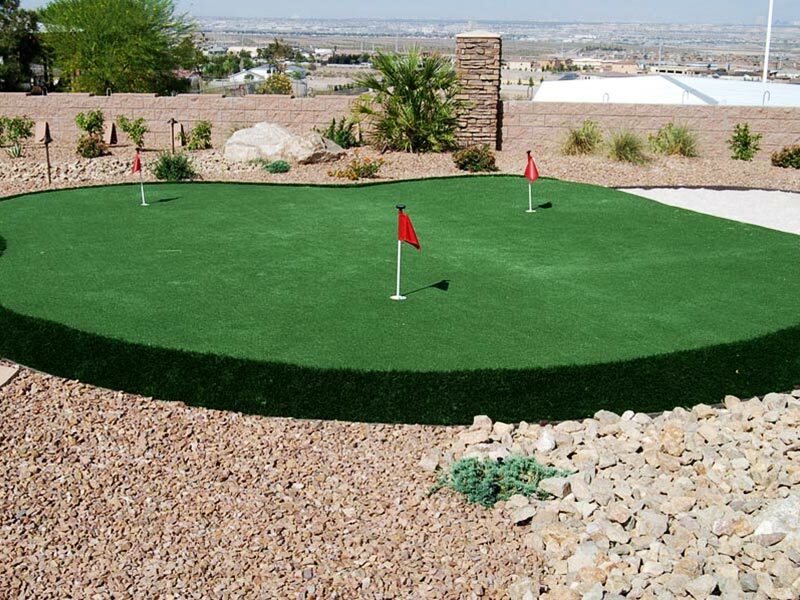 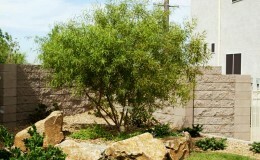 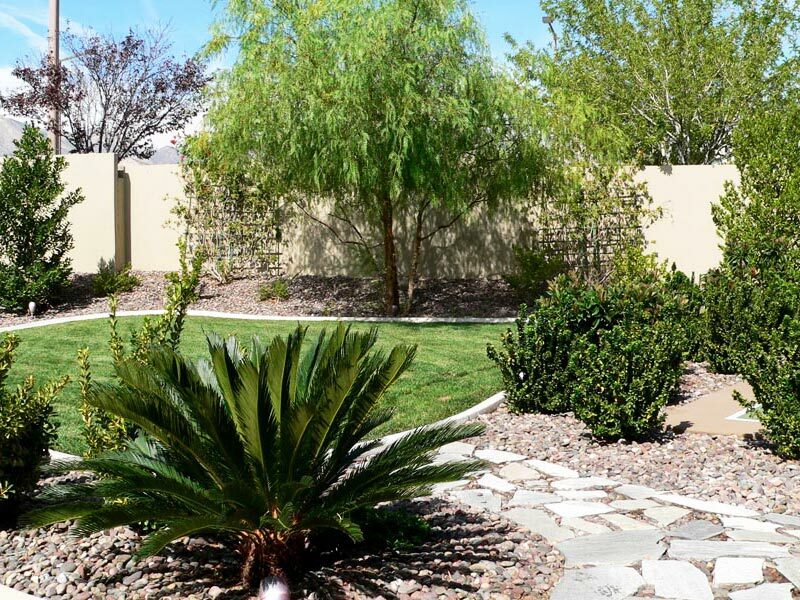 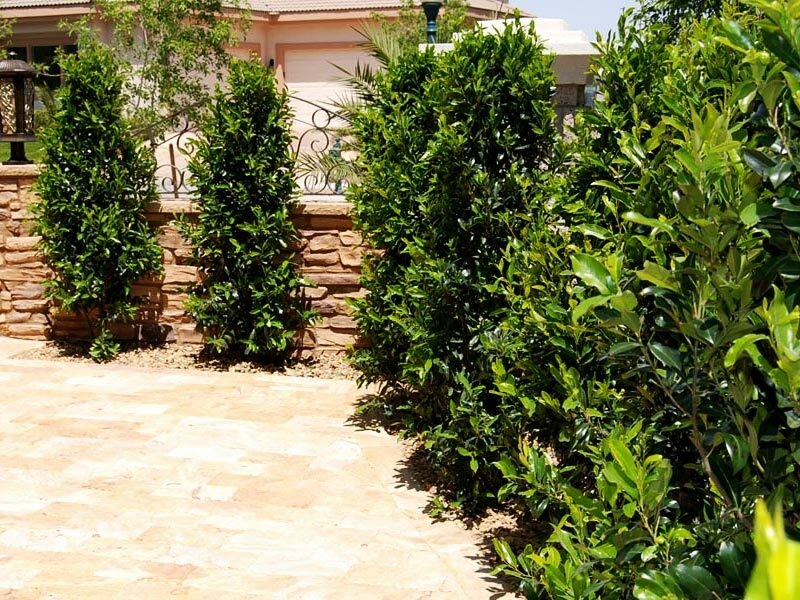 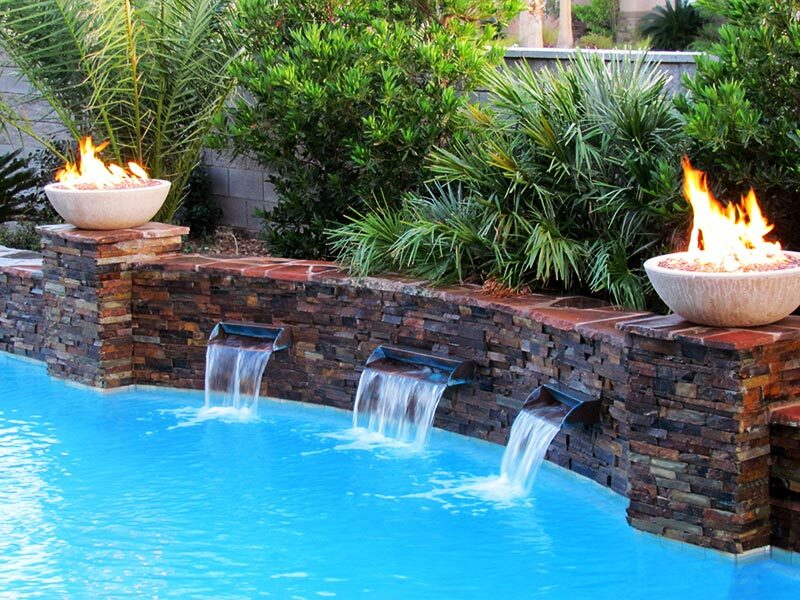 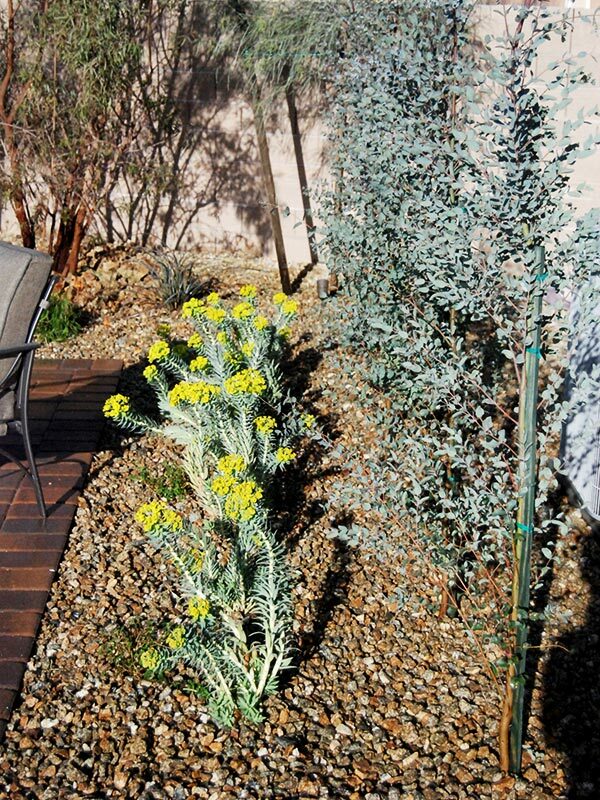 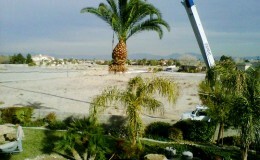 Laguna is a full service landscape and hardscape design and build company. 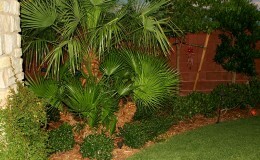 We are a locally owned and operated business. 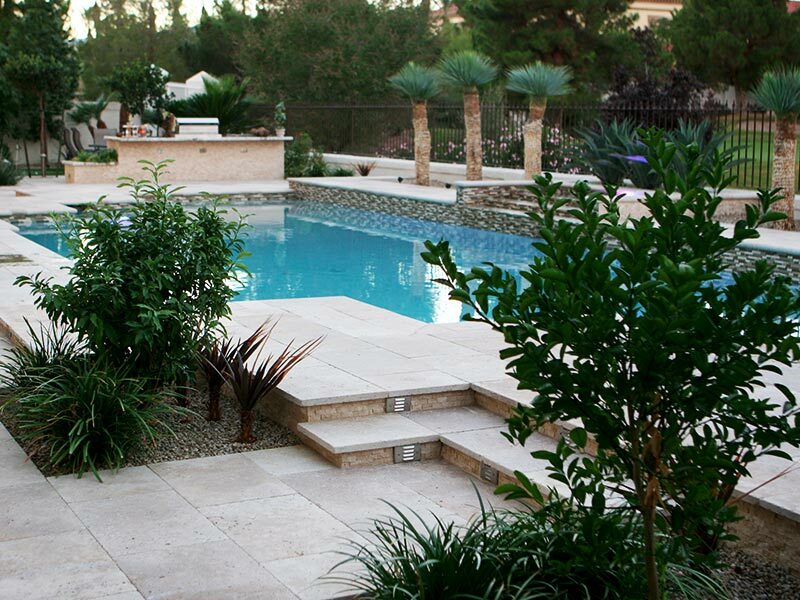 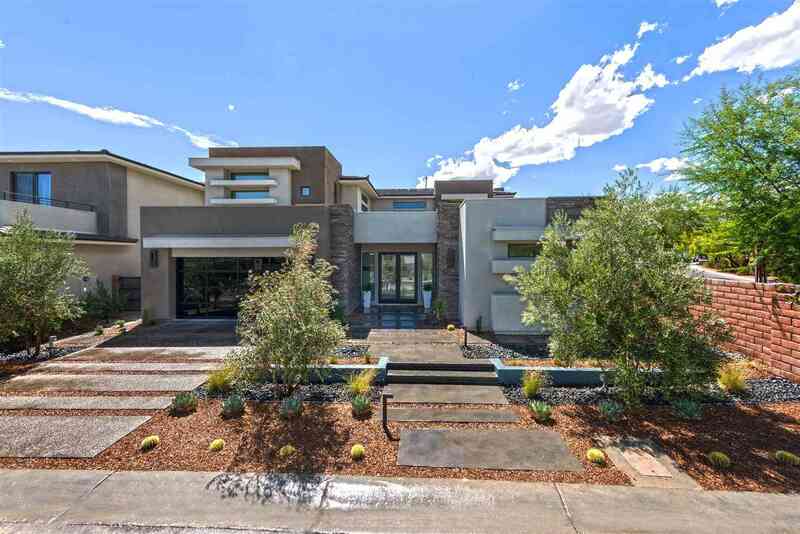 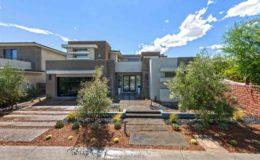 Each one of our unique projects is personally overseen by our company’s founder and owner. 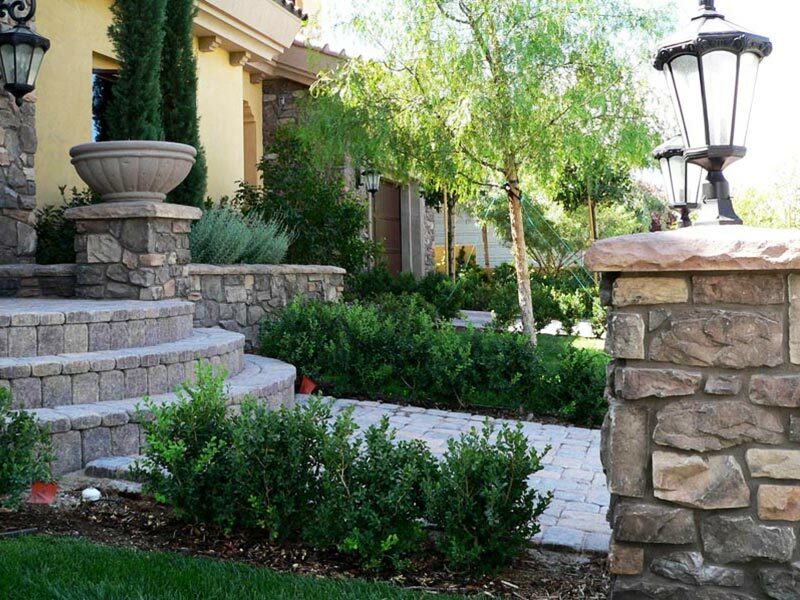 We take great pride in the fact that the majority of our work is done by our own skilled team of artisans.